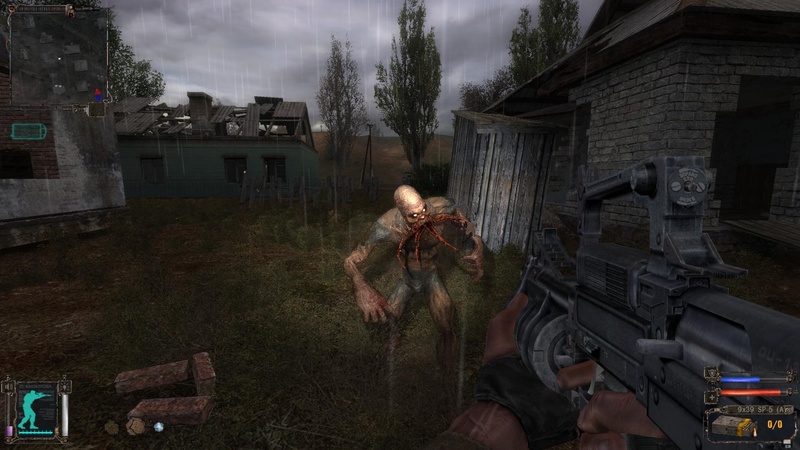 The game will be set in Chernobyl and will feature unique dangers including dynamic weather and mutated creatures. 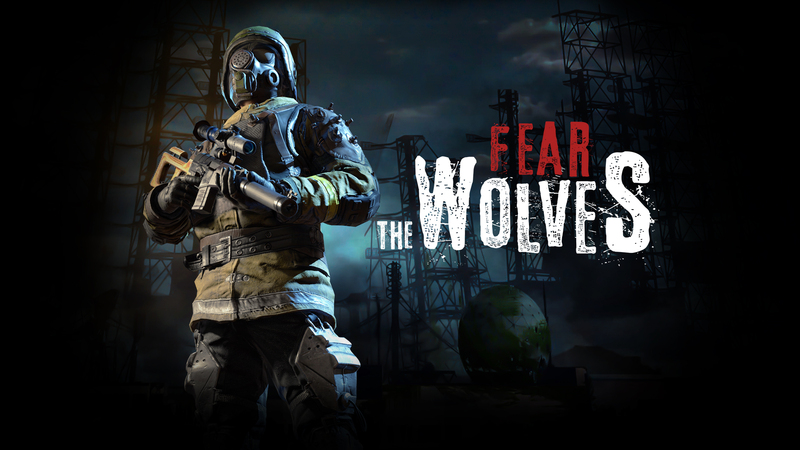 Vostok Games and Focus Home Interactive recently announced their upcoming take on the Battle Royale genre, Fear of the Wolves. Vostok Games, who’ve made a name for themselves creating titles such as STALKER and Survarium, will reportedly set Fear of the Wolves in a similar “radiation-ravaged Chernobyl” setting. Here, 100 fighters will all vie for the title of last player standing. Fear of the Wolves is the latest entry in an ever-growing series of Battle Royale games following the popularity explosion of PlayerUnknown’s Battlegrounds and Fortnite. 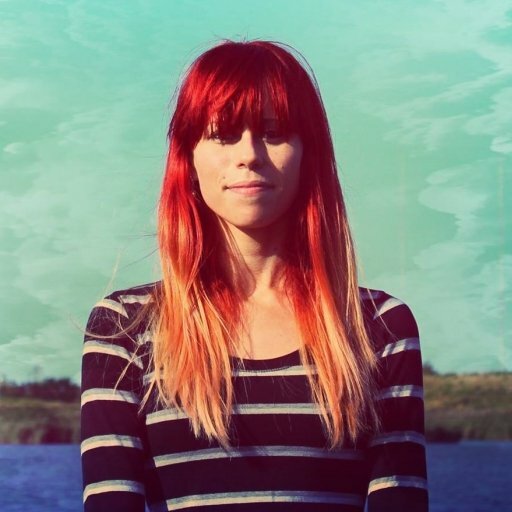 However, Fear of the Wolves will attempt to differentiate itself from other titles with some rather unique properties. For example, Fear of the Wolves players will have to contend with “deadly anomalies and dynamically-changing weather” alongside a day-night cycle. To aid in survival, players will be able to find a diverse selection of gear which can even help them survive in “dangerous, off-limit zones.” These features add a nice survival element into the Battle Royale mix. What’s more, Vostok intends to release a second game mode to Fear of the Wolves that brings a “fierce new twist” to the genre. We’re definitely intrigued, and can’t help but picture a sort of “zombie blend” of Battle Royale. This is because, similar to Vostok’s other titles, Fear of the Wolves will also feature mutated creatures. While Vostok has yet to clarify whether or not these creatures will factor into the core Battle Royale-style gameplay of Fear of the Wolves, it's possible the developer could introduce them via their secondary game mode. Vostok aims to release Fear of the Wolves for PC and console sometime later in 2018 with an early access PC launching prior to the game's official retail release. While we wait for more information regarding Fear of the Wolves, what do you think of Vostok entering the Battle Royale ring? Are you planning on trying out Fear of the Wolves once it’s released? Let us know your thoughts down in the comments below!